I would argue that you could actually become more profitable and can make more money, by doing less. 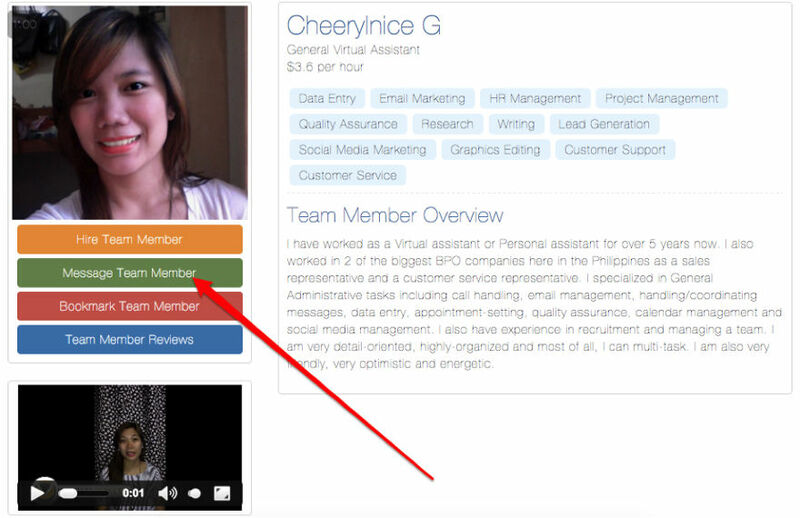 In the rest of this post, I will outline the 4 key steps to the outsourcing and delegation process intertwined with a short case study showing how I acted upon Richard’s advice just yesterday to make myself more productive and to (in theory) enable me to make more money and create more value, by doing less work on our new Virtual Team Building Platform: Virtual Valley. There are certain tasks that should / shouldn’t be outsourced. The most important concept to understand when considering the delegation of a task or role is cost, more precisely: Opportunity Cost. First you must understand how much money it will take to outsource the task / process effectively. You must then understand the Opportunity Cost associated with you completing that task / process. E.g., if you can outsource a 5 hour task for $10 per hour and you know that when you spend your time on high dollar value tasks (e.g. selling), your time is worth $20 per hour, you are effectively “losing” money by completing that first task when you could be selling. Do you enjoy the task? Are you good at the task? Is the task location specific? We have created a tool that will automatically define the “outsource-ability” of a task/process based on your input, click here to download. This step is crucially important because in order for a system to work effectively and to be continually improved, it must be documented. It will also ensure that crucial business knowledge is retained even as your staff come and go. In our example, I was looking to launch a daily podcast that will track Virtual Valley’s journey from idea to $4m exit, as I believe this will provide useful information to other entrepreneurs on the same journey (which also happen to be potential customers). However, I do not think that editing audio for 1 hour each day would be an effective use of my time. Having now identified the task / process that is to be outsourced, you now need to find an awesome Team Member to perform this task/process. You can copy our approach which is outlined in this post; however, if you would like to skip this recruitment process, take advantage of our automatic payroll service and proprietary time tracking software, you can create an Entrepreneur account here. 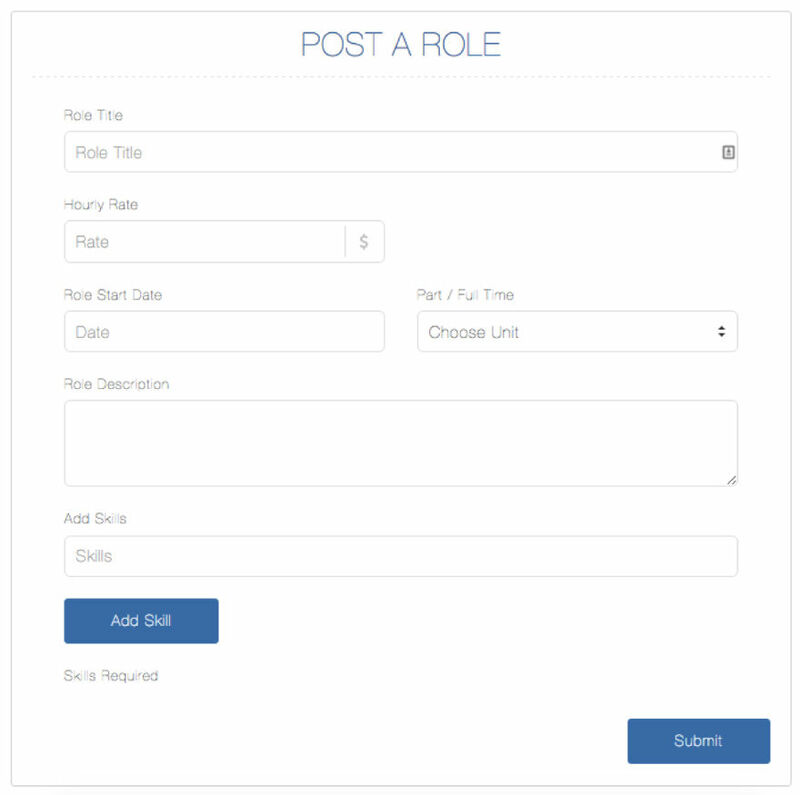 Once validated, the hiring request is sent to your new Team Member. Once this is approved, you will receive a notification email and will now be able to view the contact details of your Team Member on their profile. You are now free to hand over the Working Procedures you created in Step 1 to your new Team Member and to coach them where necessary. 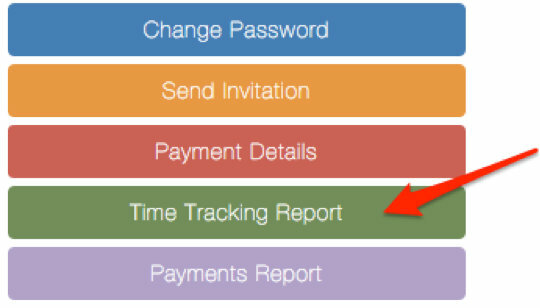 Each day, you will be able to log in and see the total time worked by your Team Member and an estimate for their total Active Time, as measured by keyboard and mouse activity. You will also be able to review six screen shots taken per hour from their machine at random intervals. In my example, I spoke to a couple of the Virtual Team Members in the Virtual Valley database to determine who had specific experience with audio editing and then hired them as shown in the images above. Ok, you now have an awesome Team Member operating your task/process that you have outsourced. This extra time should be invested in those higher dollar value activities we discussed in Step 1 or working on improving the efficiency of the processes you have already outsourced. However, there is still some work to do on the process outsourced in Step 2 before you can move onto these higher value tasks. You will need to monitor the progress of your new Team Member closely for a couple of days, just to ensure they are comfortable with the process. You can then arrange a short call with your Team Member to review their performance and the process. Any improvements that are made MUST be documented in the Working Procedure. These improvements manage to save me and both of the Team Members involved significant amounts of time that can be invested into other areas in the business. As you repeat Steps 1-3, your business will morph into a number of interconnected and autonomous systems powered by Virtual Team Members and software that operate independently of your input. Allowing you to focus ON the overall system, ensuring its productivity and efficiency. Aside from ensuring that your clients experience a consistent and reliable service from your business, it will also become significantly more attractive to buyers. That’s right, by taking on the systems mindset we have been discussing throughout this post, you have actually started to build your business as a product itself. Would you chose to purchase it over a well oiled system – fully documented – that ran autonomously? Are you going to listen to Richard? Or are going to go back to your inbox to deal with menial admin tasks that are not directly correlated to you creating more value for your customers (leading to more money)? 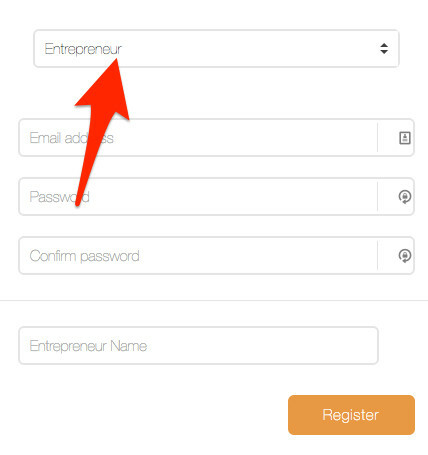 If you would like to take advantage of the recruitment and payment process we have built at Virtual Valley so you can make more money by delegating, click here to create your Entrepreneur account. Do you have a friend or contact that always says that they are “sooooooooooo busy”? And finally, please put your questions and comments re: delegation and outsourcing in the comments below. I will be responding to each and every one! DISCLOSURE [from Gail Gardner, founder of GrowMap]: I requested Tom write this post to explain how his outsourcing process works because I and many of my collaborators are at the point where we have so much to do that we really need to hire others to assist us. His solution provides more accountability which can reassure users that their money is being well spent than any others I’ve examined. Tom is the Founder of Virtual Valley, a platform that connects Entrepreneurs and Rockstar Virtual Assistants with the mission of giving Entrepreneurs back 1 million hours of their time by 2018. Tom spends MOST of his time helping people like you grow their virtual business on the Virtual Valley Blog and sends an AWESOME weekly bootstrapped marketing tip to the legends that sign up sign up here. Amazing blog! Thanks a lot for taking the time to post. I think Mr. Branson is one of the most intelligent people in the world. All the of Branson are inspiring and totally unique that help us from difference side. I have the books of Branson. See you again. I truly appreciate your work, Richard. Unless you are mentally present over your work, you wouldn’t get the best out of it. Thanks for sharing this effective post. Thanks for this valuable article and please keep going on like these. I was looking for these type of article and believe me this is really cool and nice article you have posted. thanks again. inspiring CEOs in the world. I basically have the same idea he has. Great ideas in the hands of poor people, are nothing, but if you have great people around you and let them work, great ideas will be born. Thanks Tom Hunt for share this with us. “Make More Money By Doing Less Work” is actually my dream (hahaha)… I will remember words of this post and will be reflected by those! Thanks for reading Alice, what are you getting good at with full concentration and patience the moment? It is not the more number of hours one works that makes a difference. If you work more without any passion you will be unable to give output. However if you inspire yourself and work you will be interested in your work and you will give more productivity in lesser time. We should thing of doing more productive work in lesser time. The problem is that sometimes the work within our business that MUST be done to add value to our customers is NOT what we are passionate about. Which is why we must ensure that we build a team to deliver this work we are not passionate about, so we can be passionate and thus productive with the work that we love. This is the reason why I like outsourcing so much! 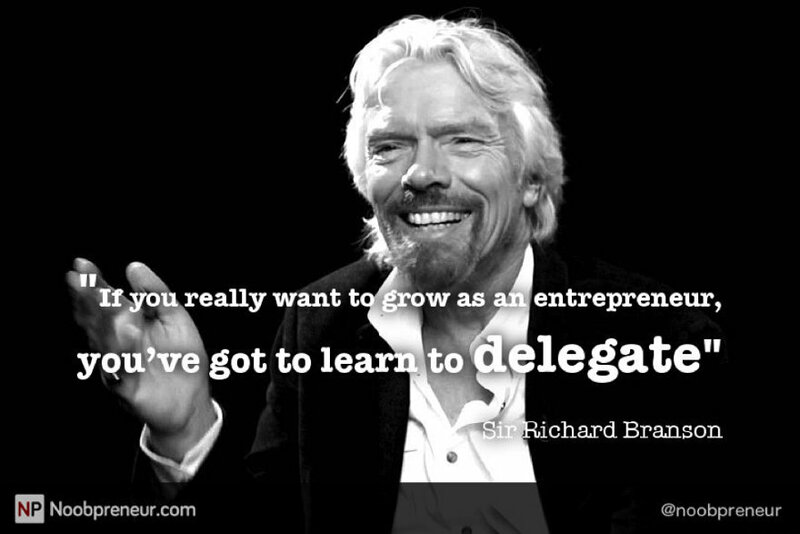 Richard Branson being one of the intelligent, i have heard about him through many sources and now from your blog. And obviously you have nailed the post.